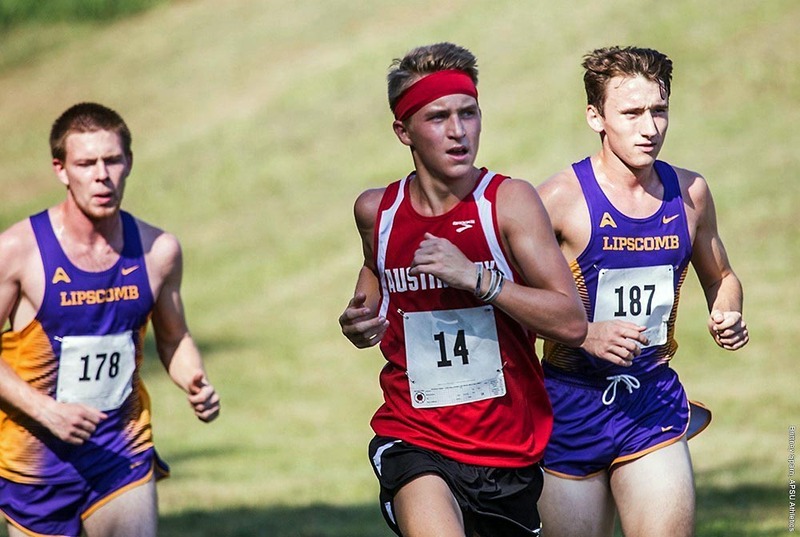 Lipscomb University | Clarksville Sports Network - Clarksville Tennessee's most trusted source for sports, including Austin Peay State University. 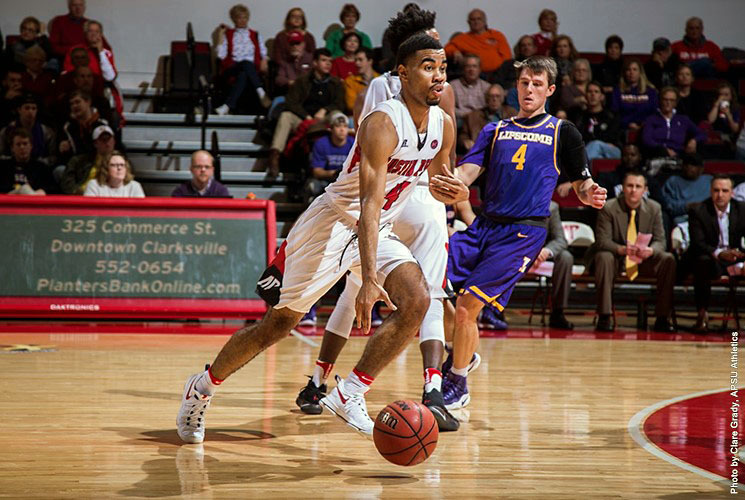 Clarksville, TN – All five starters scored in double figures for Austin Peay State University men’s basketball team in its final home non-conference tilt against Lipscomb, but the Governors fell to the Bisons, 99-85, in an electric display of offense at the Dunn Center. Clarksville, TN – Austin Peay State University’s men’s and women’s basketball teams got off to solid starts to their 2016-17 seasons, but recently a couple of concerning trends have aided in the current slides. 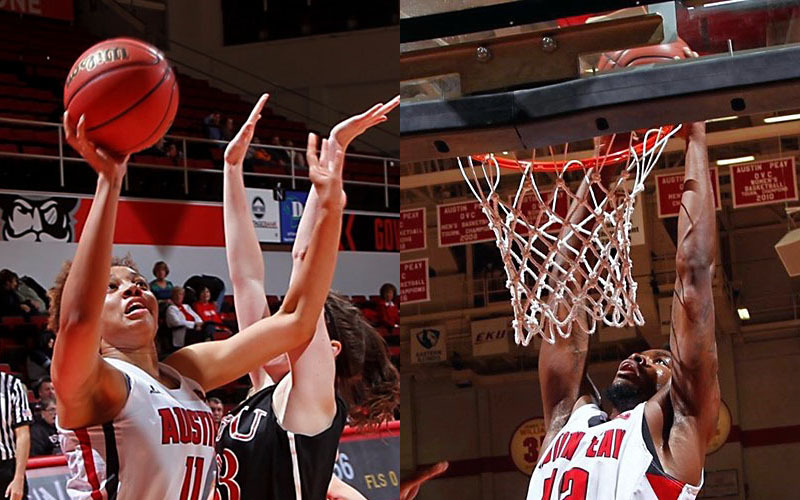 For the Governors men’s team, it has been the inability to get stops on the defense end of the floor; while the women’s team poor perimeter shooting has limited their scoring diversity. 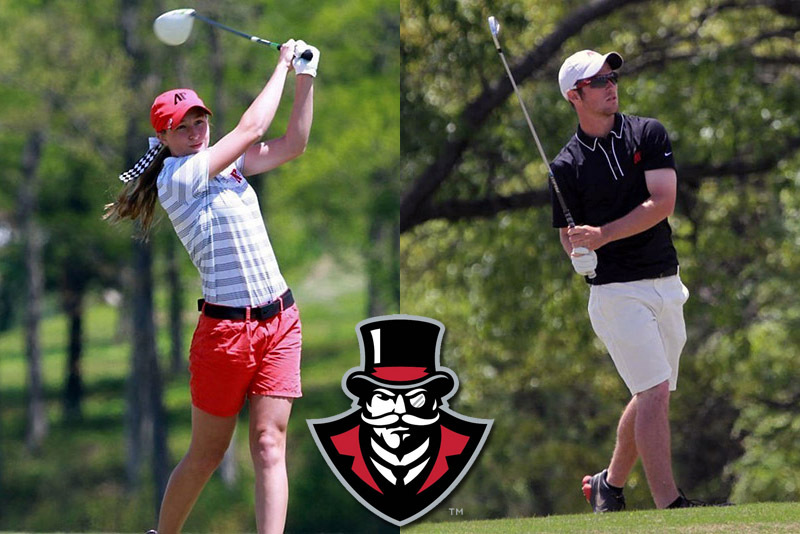 Clarksville, TN – Austin Peay State University’s women’s and men’s golf teams will play their only home events of the school year over the next two weeks, as they host their respective17th Annual F&M Bank APSU Intercollegiate. The Lady Govs golf team will host their two-day 36-hole event on October 12th and October 13th at the Clarksville Country Club (8:00am start on Monday), while the Govs will play their 54-hole event on October 19th (36-holes) and October 20th (18-holes) at The Links at Novadell. 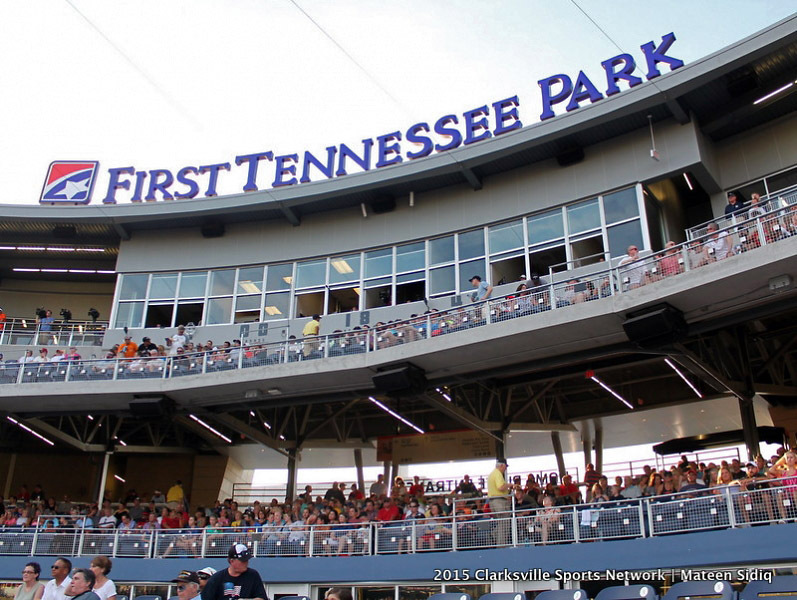 Both events are free of charge admittance. 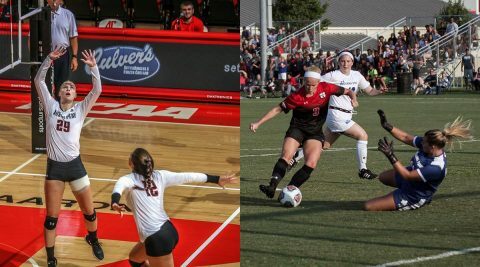 Clarksville, TN – For the past two seasons, the Austin Peay State University women’s tennis team hasn’t qualified for the Ohio Valley Conference post-season tournament, but if the early play this fall by two freshman sisters is any indication the Lady Govs may be making a return to the post season come spring. Claudia Yanes Garcia and Lidia Yanes Garcia, who are from Los Realejos, Spain, in their first three tournaments this fall have already shown they are capable of playing with some of the best in the OVC. 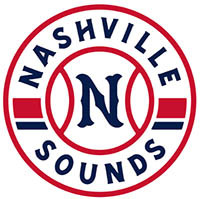 Nashville, TN – Behind a season high, 22-point effort from senior forward Malcolm Smith, the Lipscomb men’s basketball downed cross-town foe Tennessee State 77-68 on Saturday afternoon at Allen Arena. The veteran hit 8-of-11 from the field and added six free throws at the line and hauled in a game-high eight rebounds to lead the Bisons (3-5). 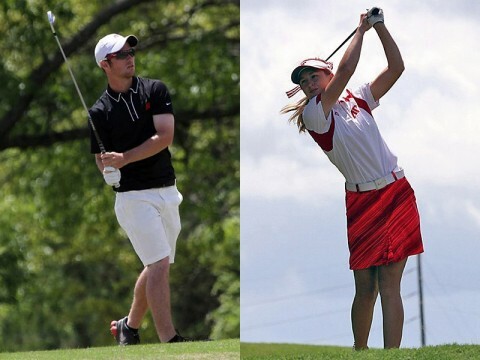 Clarksville, TN – Austin Peay State University’s women’s and men’s golf teams will looking for continued improvement and consistency, as both will play host to their lone home tournament of the year with the 16th Annual F&M Bank APSU Intercollegiate. 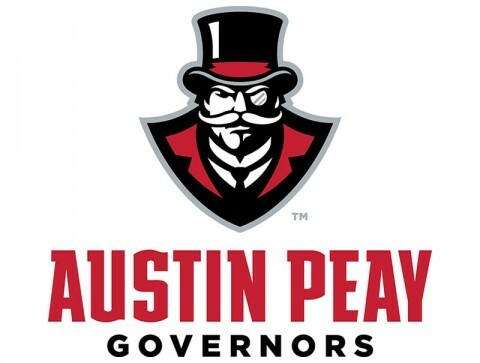 The Lady Govs will be holding their event at the Clarksville Country Club on October 13th and 14th, while the Governors holding their tournament on October 20th and 21st at The Links at Novadell in Hopkinsville, KY.
“We love to be able to play at home,” Austin Peay coach Sara Robson said. 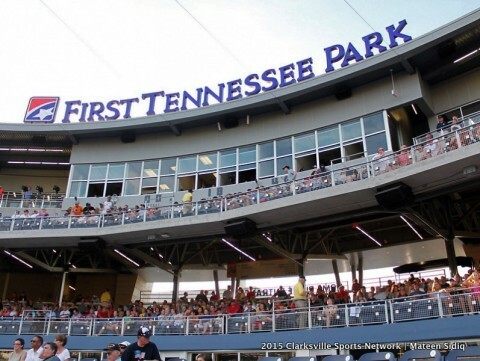 “We have a lot of support from the community and a lot of volunteers to help us out. Austin Peay State University Golf teams to host 16th Annual F&M Bank APSU Intercollegiate.